David Guetta’s remix of “Revolver” was named “Best Remixed Recording” during the 53th Annual Grammy Awards ceremony, which was held in Los Angeles last night. 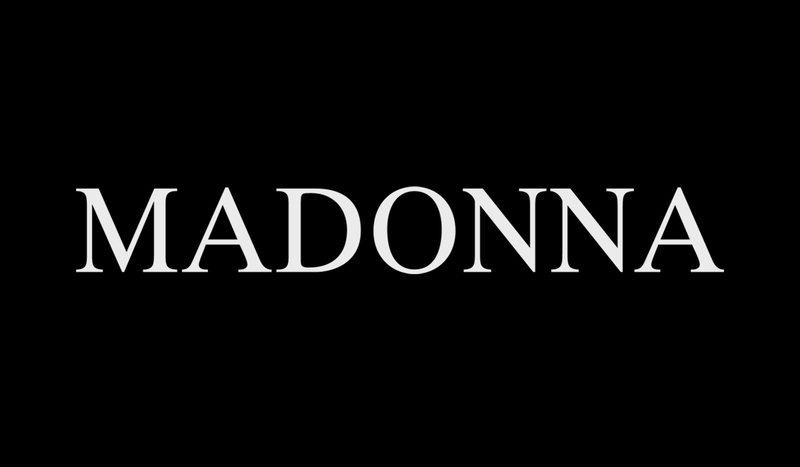 Congrats to him for his ahead of the curve work and of course for the grace that madonna brings vocally to this track! Brilliant and much deserved. CONGRAT'S DAVID & MADONNA ! I LOVE THIS SONG & HIS REMIX IS MY FAVORITE !! Congratulatioans to David Guetta,but first of all I would likε to congratulate our QUEEN,because if she hadn't released this amazing song,Guetta wouldn't have won the Grammy.